Bouquet of 8 Light Pink Roses with Green fillers. Create a moment of delight and blushing radiance for your love ones which will never forget. 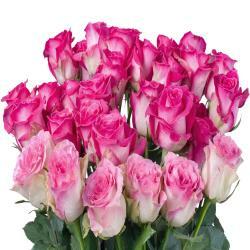 The Eight delightful Pink Roses will sweep you off your feet with its array of fragrance. 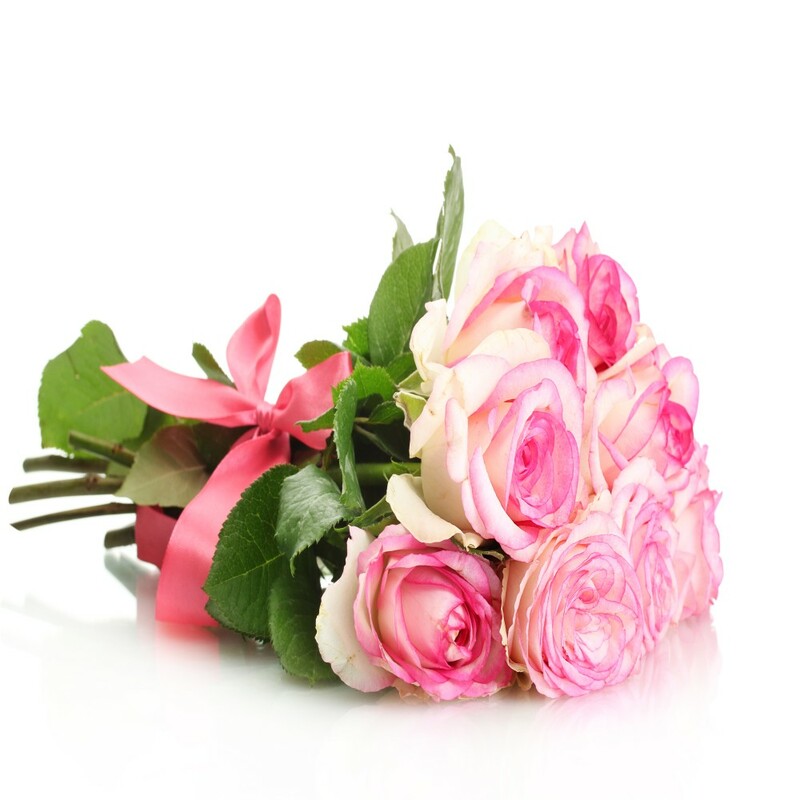 These flowers stand out for their elegance and their soothing pink color alike. They have been neatly packed and embellished with premium cellophane for added quality. They also come with a cute matching pink ribbon bow for extra effects. 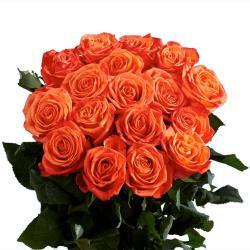 These flowers will be charming gifts on weddings, housewarmings, farewells, birthdays, weddings and even Valentines Day and many more. 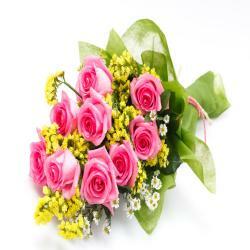 Place your order for these lovely Pink roses and make your special one feel more special. 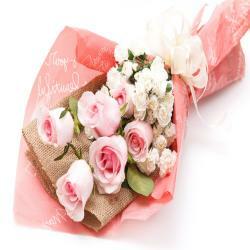 Product Details : Bouquet of 8 Light Pink Roses with Green fillers.